Here's to a future that is intersectional, diverse, and more inclusive in all walks of life! Do you think 2018 was a shitshow? Then there is some news for you: 2019 is already looking way better. Not even 7 days in and Sandra Oh has already made history at the 76th edition of the celebrated Golden Globes awards not once, but thrice! She even got a sweet standing ovation from her dad when she picked up her Best Actress award and our hearts melted and ballooned up with pride, all at the same time! 2. She also made history by becoming the first-ever female actor of Asian descent to win the Golden Globes award for Best Actress in a lead role in 38 years! That makes her only the second actress of Asian descent to win the lead actress award at Globes. The last actress of Asian descent to win the lead actress award was Yoko Shimada for Shogun, in 1981. 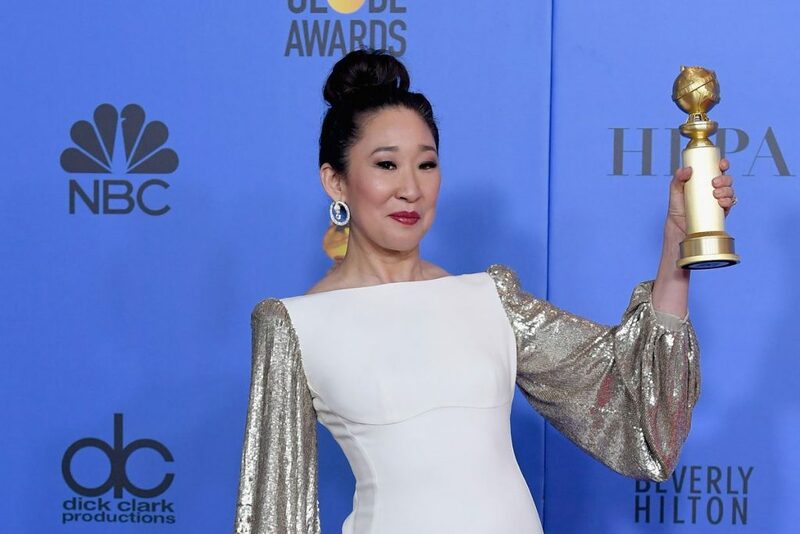 Sandra won for her role as Eve Polastri in Killing Eve. Sandra had bagged another Globe for Best Supporting Actress in 2006 for Grey’s Anatomy. And, with her win this year, she has become the first-ever actor of Asian descent to win more than one Golden Globe award, ever. We would like to declare this a slam dunk for not only Sandra, but for the Golden Globes, which just had one of the most diverse shows in its entire history, this year. Films that made headlines for their diversity quotient in 2018, got multiple nods at the awards show. 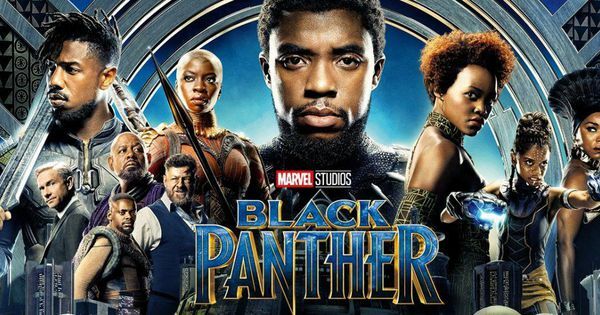 The first-ever Marvel film with a black superhero and an all-black lead cast, Black Panther was nominated in the drama category opening up the debate on whether superhero films deserve critical adulation and award nods. Spike Lee’s Grand Prix-winner BlacKkKlansman was also nominated. So was Crazy Rich Asians, a mainstream Hollywood dramedy with an all-Asian star cast headlining the film. Celebrated American actress, comedian, singer and writer, with a career spanning almost seven decades, Carol Burnett became the first-ever recipient of the Golden Globes Carol Burnett Lifetime Achievement Award in Television; a new award category introduced this year in her honor. Bryan Singer’s biopic on queer icon Freddie Mercury, Bohemian Rhapsody, won big with the Best Motion Picture Drama and Best Actor award for Rami Malek. Peter Farrelly’s Green Book, which follows the African-American pianist Don Shirley’s tour in the 1960s won three awards, and Alfonso Cuaron’s Roma won two. We simply hope the winds of change continue to blow through this year’s awards season, and eventually go onto wreak havoc on the unequal social structure Hollywood functions on. Here’s to a future that is intersectional, diverse, and more inclusive in all walks of life!